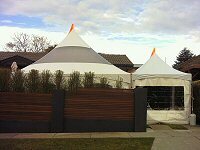 Having A Party is an innovative and well-established marquee hire company that has been providing excellent party hire in Melbourne to a range of clients. With vast experience in this space, we have the resources and expertise to provide you with the type of products you need at very competitive price points. 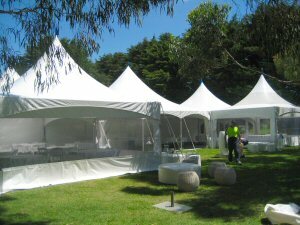 We stock the latest products, keep updating them and ensure that only the highest quality marquees, furniture, cutlery lighting and all other equipment are provided to you. We prioritise customer satisfaction and focus on ensuring you have the type of products you want and the services you need. 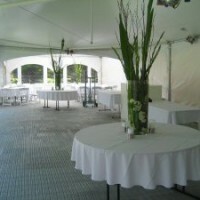 This means you have a hassle-free experience and your party runs in a seamless and smooth manner. 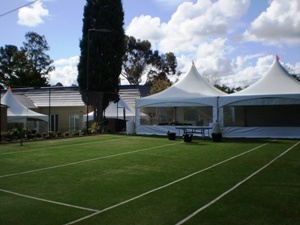 When it comes to party hire in Melbourne, we are the specialists and what sets us apart from the crowd is our commitment to our customers and our attention to detail. 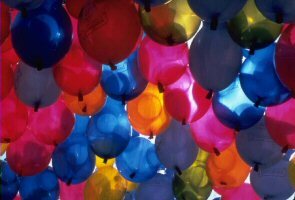 We cater to parties of all sizes, be it a niche family event, a birthday or anniversary party or a large-scale one for your company employees. 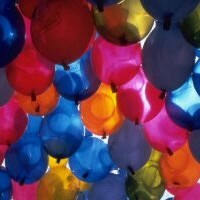 We have the resources and the experience to ensure your party is a resounding success. 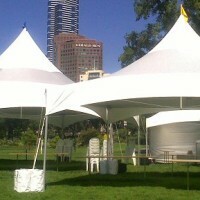 When it comes to party hire in Melbourne, do not leave anything to chance. 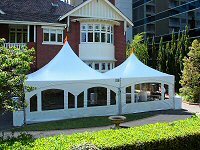 We will ensure that all the decorations and products reach you at the scheduled time, that they are of the highest quality and that we exceed your expectations on all fronts. 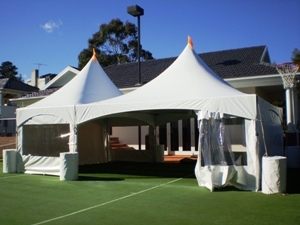 Having A Party is one of the leading companies for event hire in Melbourne. 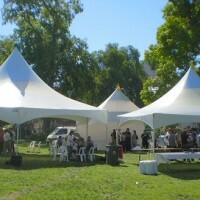 We are a niche, innovative company that that specialises in hire of everything you need for any event. When you come to us, you know you will get everything you need, at very competitive pricing. We follow a very simple ethos- To put our client before all else. 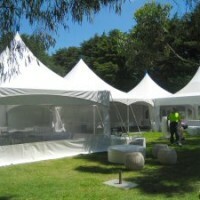 For us, every client is important and we make it our job to ensure that all your event hire in Melbourne needs are met. 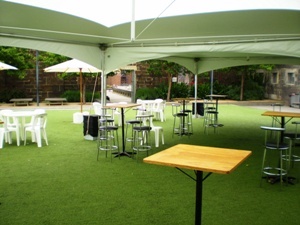 We cater to small private events as well as large scale corporate ones. 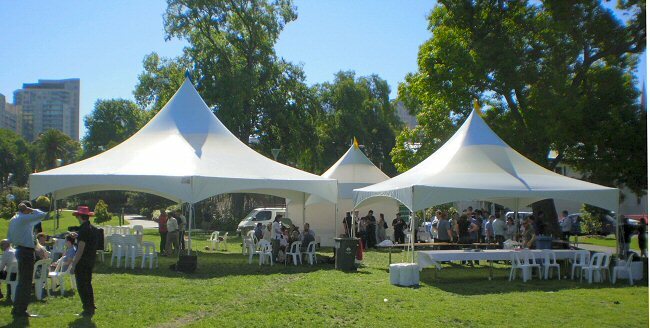 With vast experience, expertise and the resources to provide you with all the props and accessories you need for the event, we make sure you have a hassle-free experience. Over the years, we have moved from strength to strength and invest in new products as well as R&D to ensure that you get the latest and best products every single time. With us on board, you will never have to deal with having sub-standard furniture or decorations. We maintain very strict quality control and ensure that all the products are updated and in top condition. 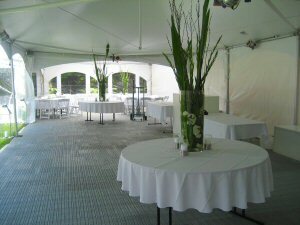 We have everything you need to make your event special and unique and one that your guests will remember for years to come. We are very creative and you will find that apart from providing the best equipment, flooring and furniture, we also have expert designers on board. They are creative and will be able to provide you with decoration design ideas and furniture placement ideas too. This goes a long way in ensuring that the entire space is well-organised and that it does not hamper the flow of guests around the place.